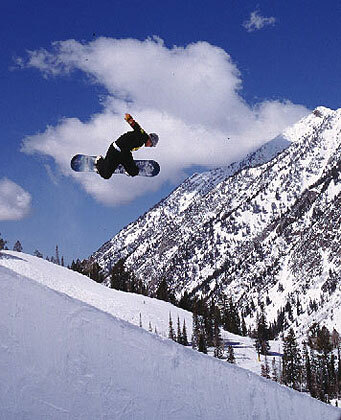 Ever since I got back from this year’s snowboarding trip I have been fantasizing about getting on a mountain again. I’ve got to say, living with the summer weather here in Miami just makes me crave it even more. It is dreadfully hot and humid. It’s like living in a greenhouse- ugh! Anyhow, every February a gang of my friends and I meet up in some sweet snowboarding spot and spend about 10 glorious days shredding and chillin’. We won’t reconvene again until next February, so I’m really hurting. I can’t even pretend that February is soon approaching because I live in freakin’ Miami where it literally never gets cold- ever! What? Crying? Who? Me? What? Shut-up!